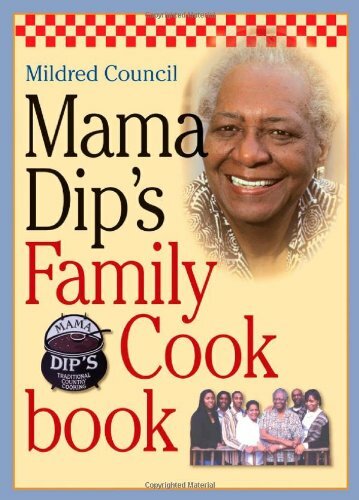 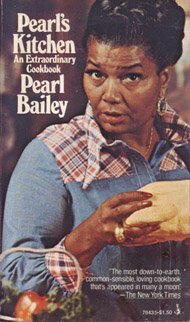 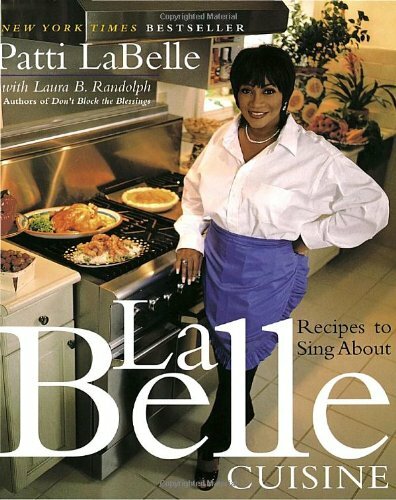 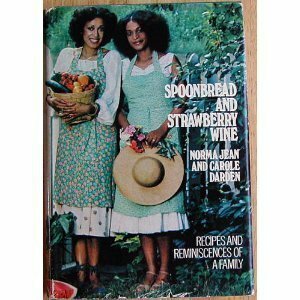 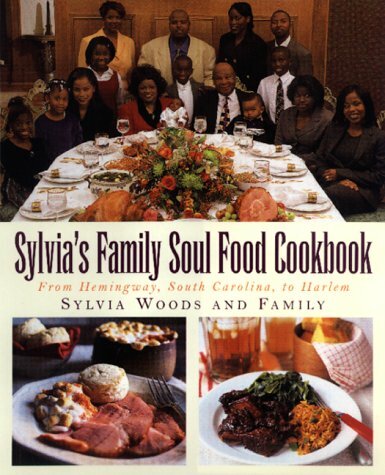 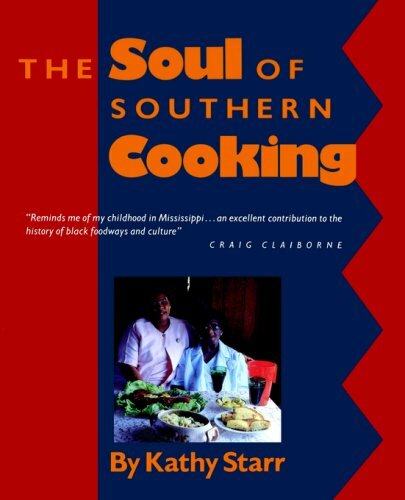 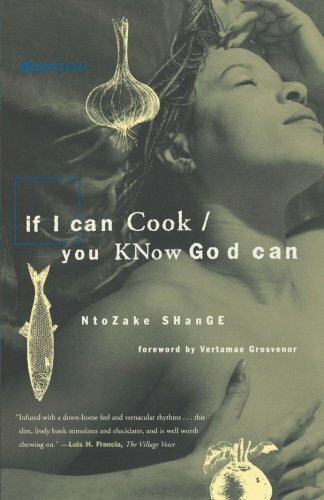 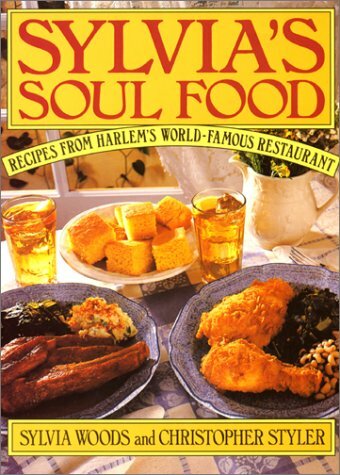 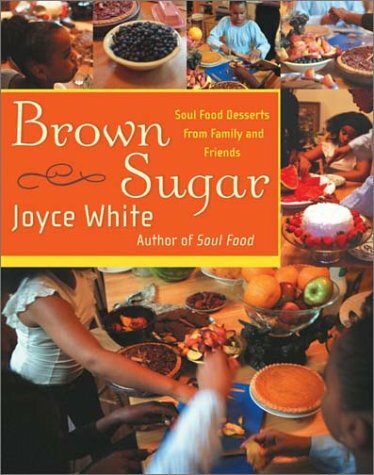 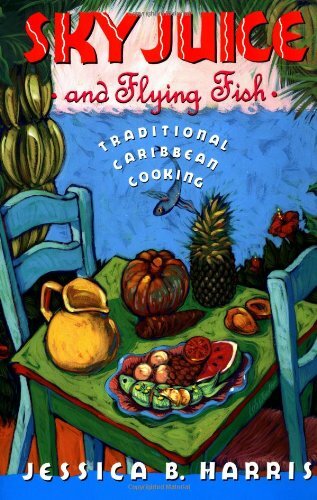 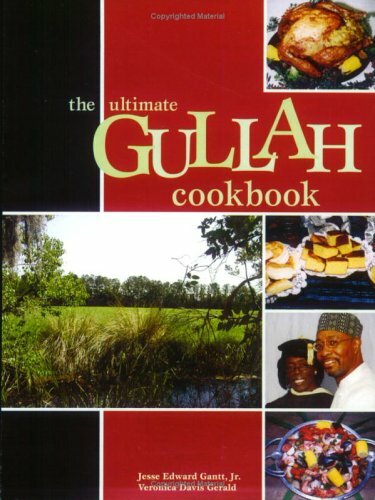 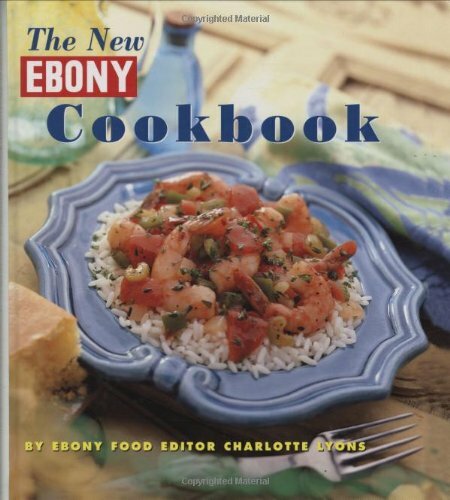 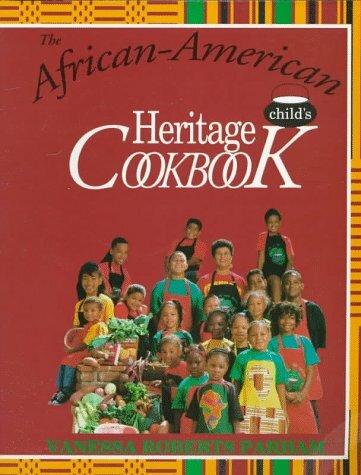 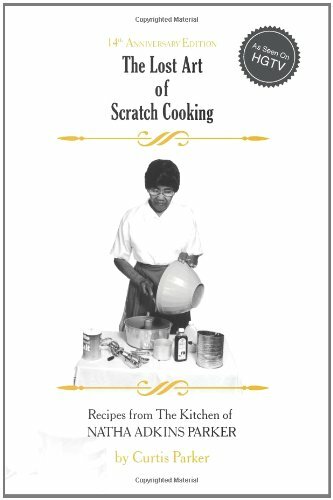 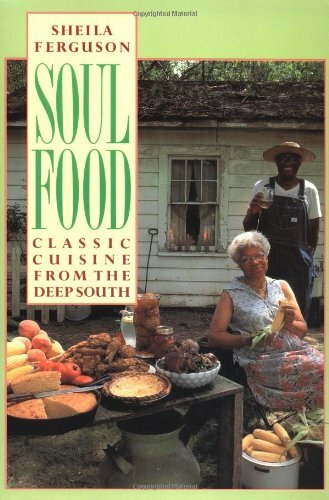 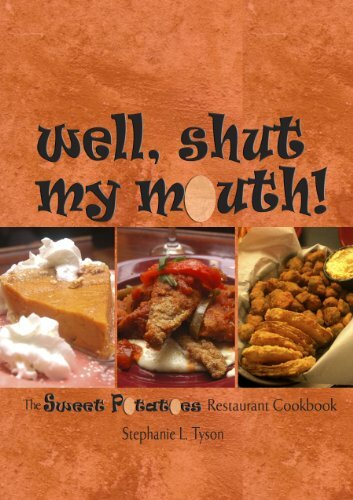 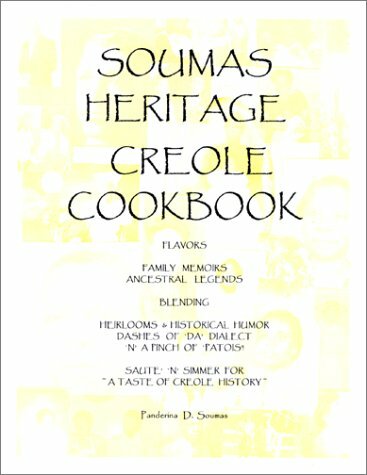 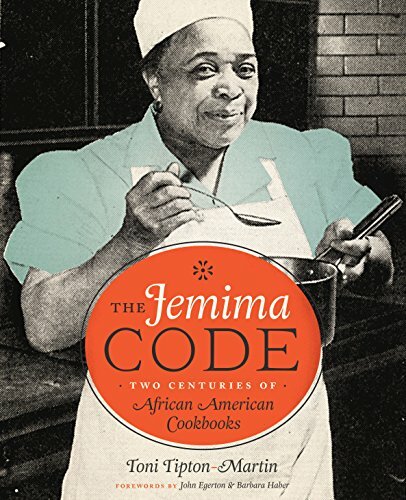 These are the cookbooks, from across generations, that we consider classic on the topic of black foodways from soul food to early American cooking. 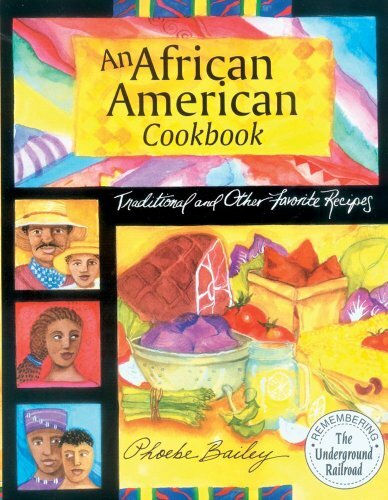 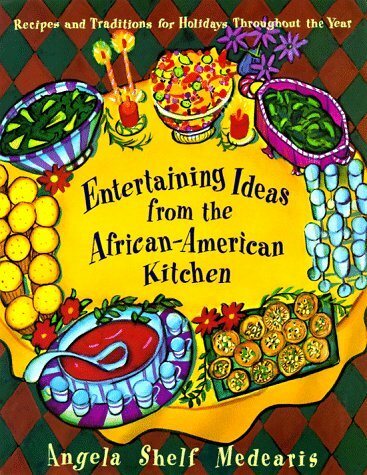 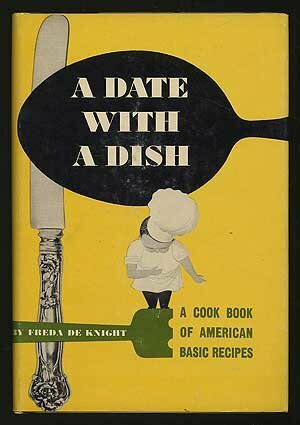 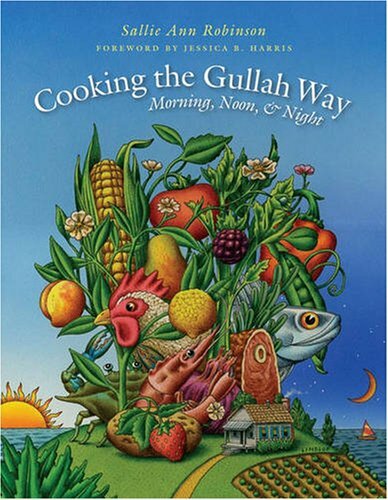 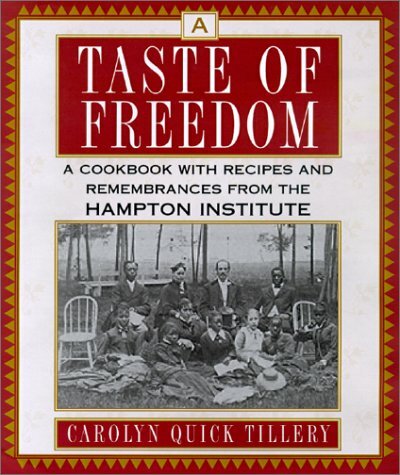 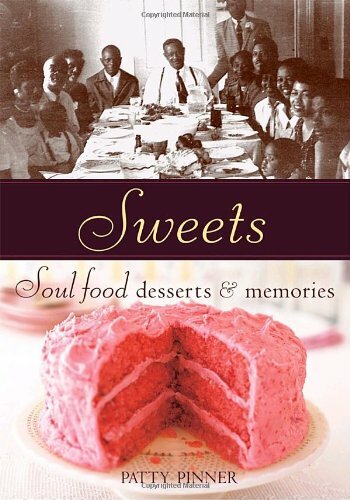 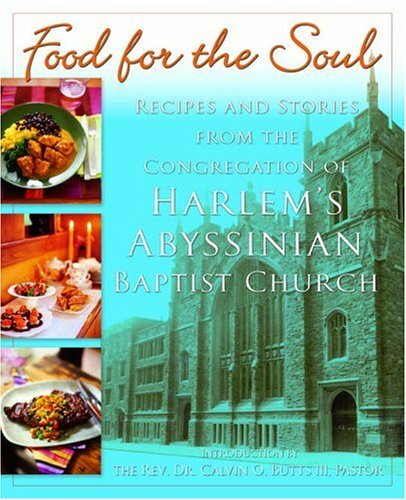 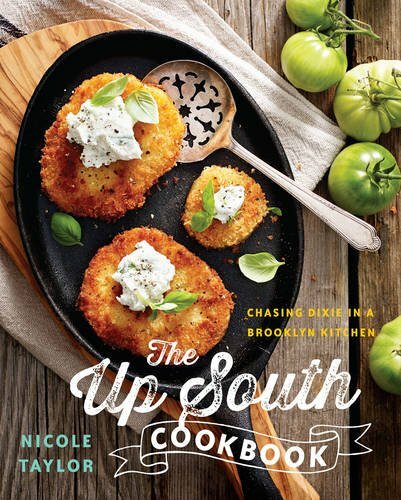 Some are kitschy, some are meant for the home cook, and some are more storybook than cookbook, but all of them focus on the African American culinary experience. 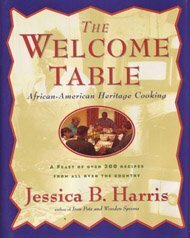 By Veronica Davis Gerald, Jesse E. Gantt Jr.